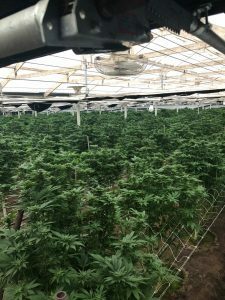 CARPINTERIA - On January 31, 2019, the Santa Barbara County Sheriff’s Cannabis Compliance Team concluded a four-month investigation into Power Farms LLC, a local cannabis cultivator operating just outside the City of Carpinteria. 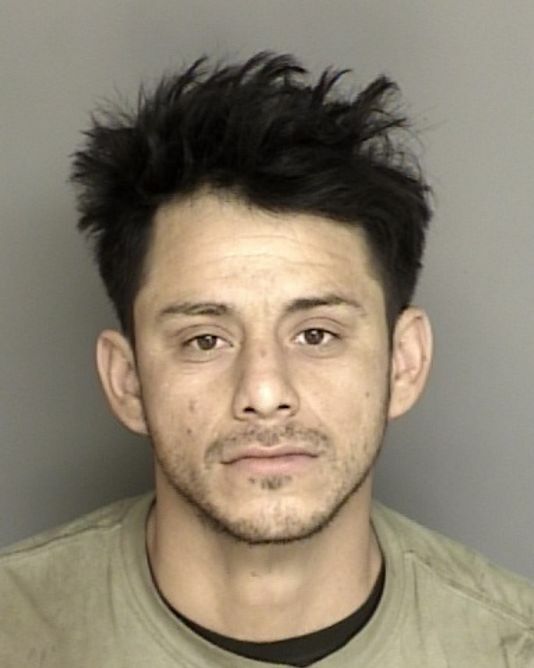 During the investigation, which spanned two counties and involved three separate search warrants, detectives discovered one of the owners provided false information during the county cannabis application process and was failing to follow proper shipping and manifest procedures. The owner’s Los Angeles County home was served with a search warrant. Detectives seized several unregistered firearms, two which were reported stolen, as well as approximately 60 pounds of processed and packaged marijuana taken from Power Farms. They also seized thousands of dollars in cash and other items of evidence. 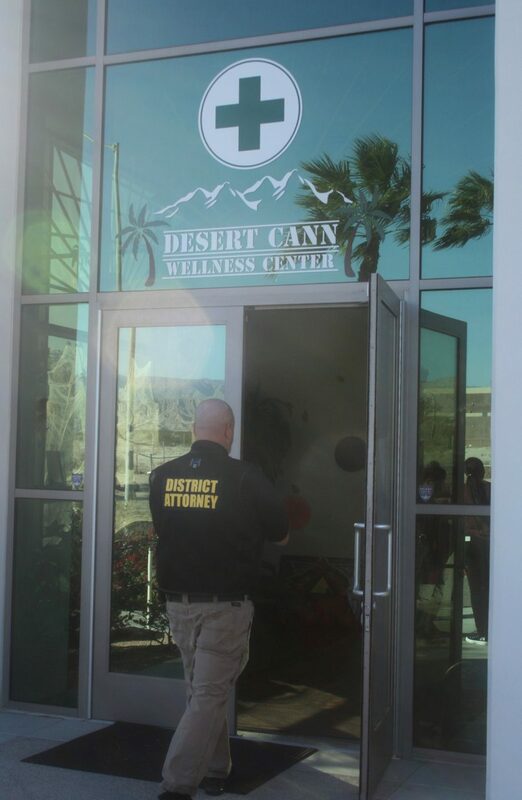 The investigation culminated in the voluntary surrender of the owner’s state temporary cannabis license, which resulted in detectives from the Cannabis Compliance Team, Special Investigations Bureau, District Attorney’s Office, and wardens from California Department of Fish and Wildlife, eradicating and removing illegal cannabis from Power Farms as they no longer had a valid state permit to cultivate or possess commercial cannabis. 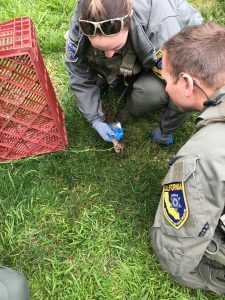 Approximately 22,420 cannabis plants were eradicated from three separate green houses and approximately 1,420 pounds of dried / drying cannabis were seized.